Le Cordon Bleu Paris alumnus Robbie Ripalda came from humble beginnings to achieve his dream. 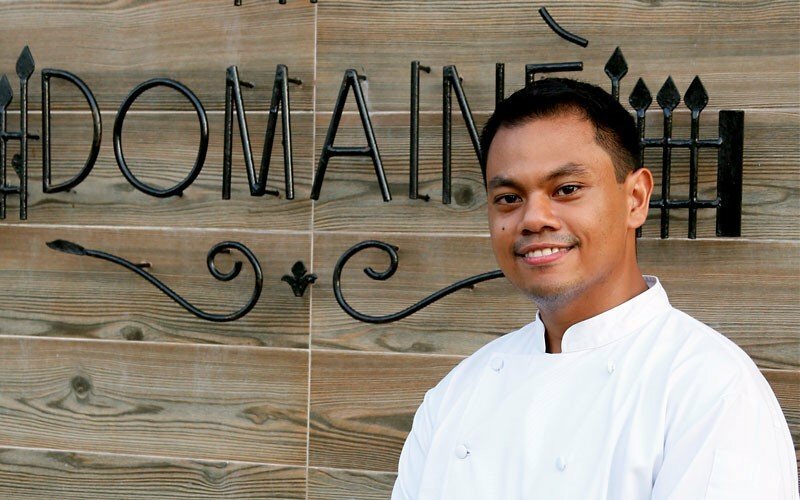 As restaurateur of The Domaine Restaurant (Silang, Philippines), he is on a mission to connect Filipinos’ diet and daily lives back to local produce. Robbie is passionate about the amount of local produce waiting to be discovered that could be included in Filipinos’ daily diet. “I believe the produce in Philippines is as just beautiful as the produce I worked with in France,” he says, and is committed to promoting local produce in the Philippines through his cooking. An advocate of lifelong learning, Robbie suggests fellow students dedicate themselves to their craft.